Homeowners insurance. If you move in with your new spouse to a new house, it is important to make sure that both of your names are on the homeowners insurance policy, as well as the policy for any vacation properties you own. If you have any rental properties, also make sure that both of your names are also on those policies. Keep in mind that you will have to have a different insurance policy to provide coverage for your rental properties, since they cannot be covered by a homeowners insurance policy if your are not living on the property. Auto insurance. In most cases, combining your auto insurance policies into just one policy is the best way to ensure that there are not any gaps in coverage, and can also help save you money. However, if you or your new spouse has a less than perfect driving record, combining your policies may actually increase the cost of your auto insurance premiums. Make sure to ask your insurance agent which choice is best for your family. Umbrella insurance. Once you are married, you automatically own all that your spouse owed before you were married. Since you now have double the assets, your already existing insurance policies may not provide the right amount of coverage. An umbrella insurance policy will provide the extra coverage needed for your new belongings. 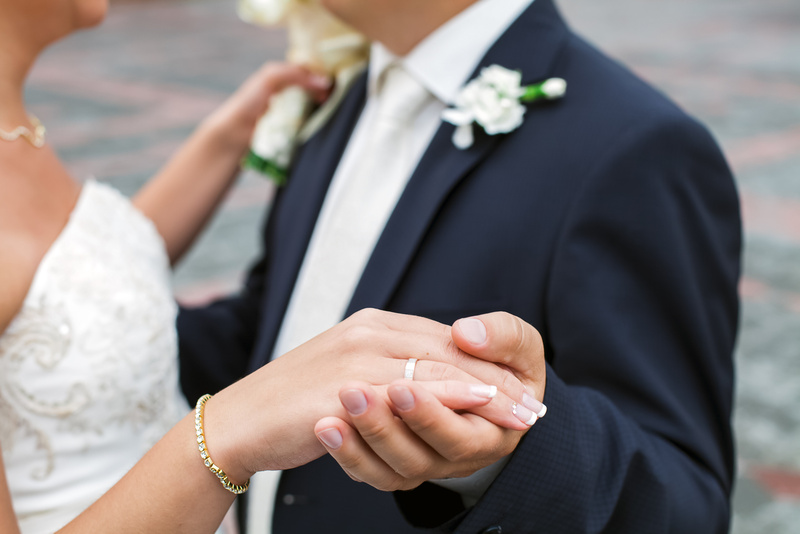 For all of your insurance needs when you get married, contact Gee Schussler Insurance Agency in Orland Park, Illinois. We can provide the most comprehensive coverage to ensure that you and your new spouse are covered in any situation.